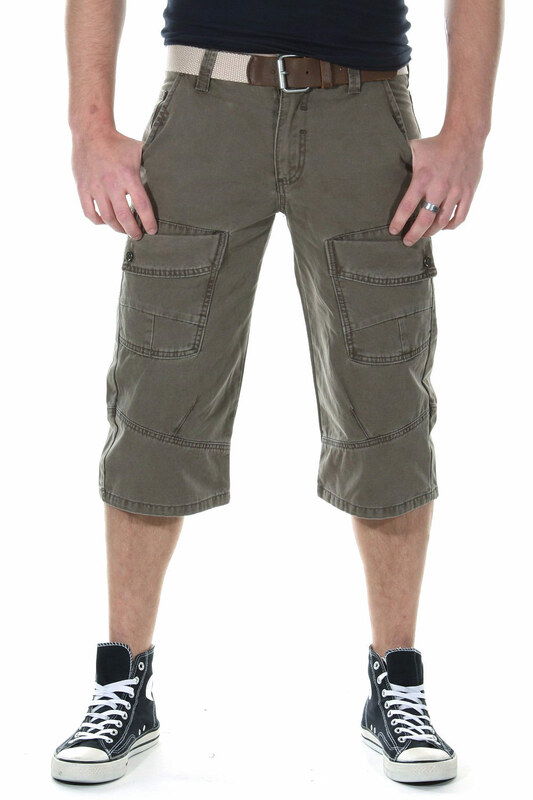 Very comfortable and hard-wearing cargo shorts made of high quality cotton. 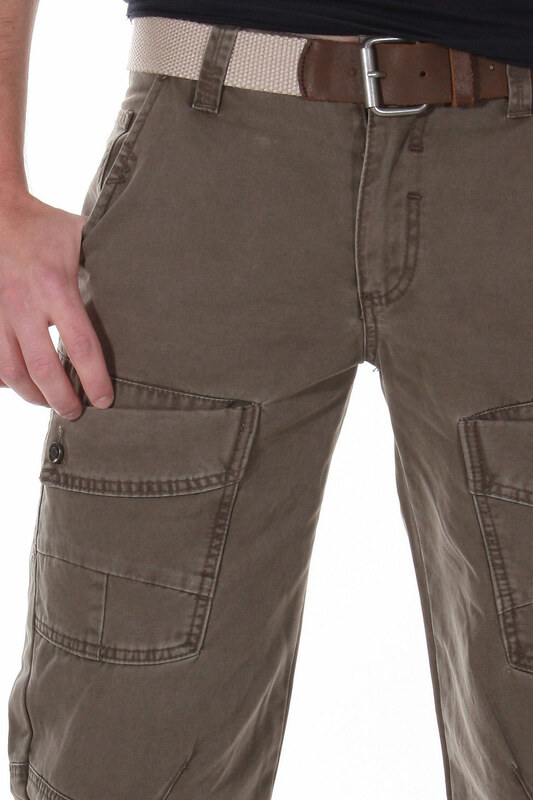 The trousers have many extras and mainly a lot of storage space for the small things in everyday life such as keys, wallet and mobile phone. 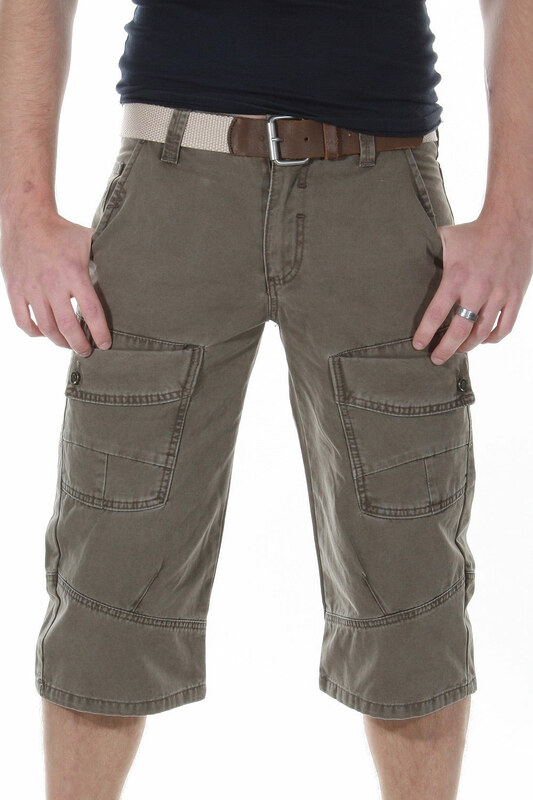 Shorts will be shipped without belt.